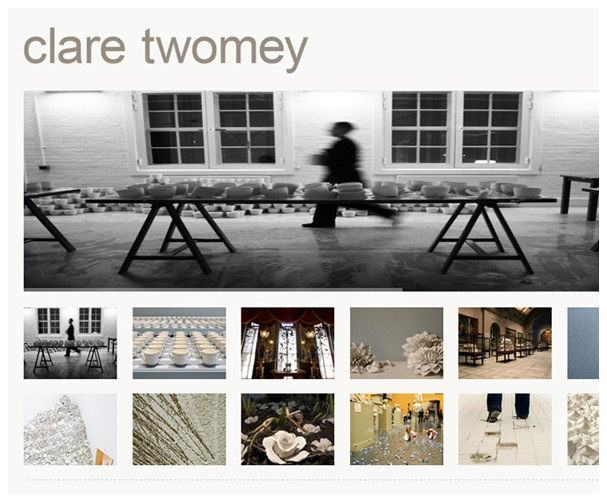 We were asked to design a simplistic and elegant website to showcase the work of artist Clare Twomey. Her site contains numerous galleries of her work. 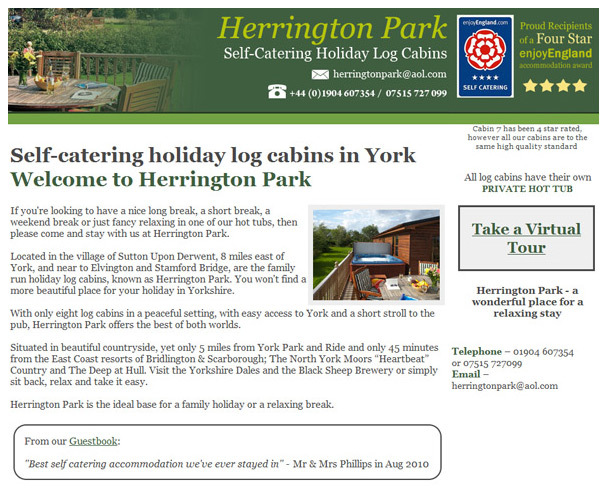 Herrington Park contacted us for a site redesign. Using the colour-scheme from their original site, we were able to create something brand new modern looking website for them. 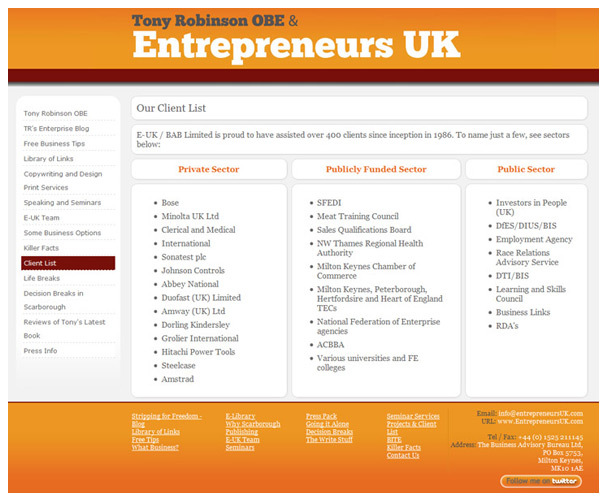 We had to design a clear and professional website which would allow potential customers to easily contact the company. 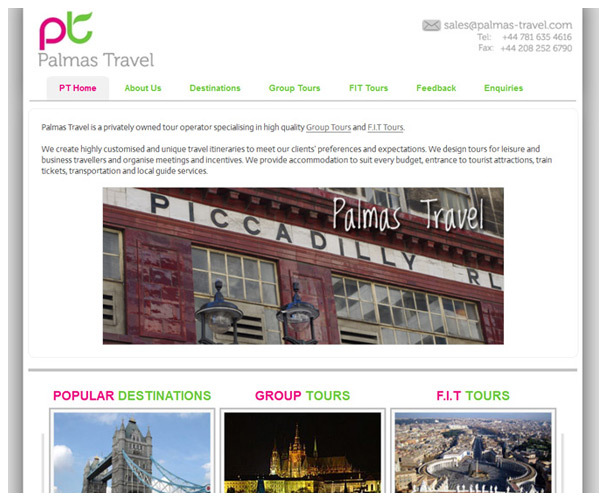 Palmas Travel already had a webpage, but wanted something newer and a bit more modern. Using bright colours and images to reflect the subject matter of the site, the end result is very eye catching! 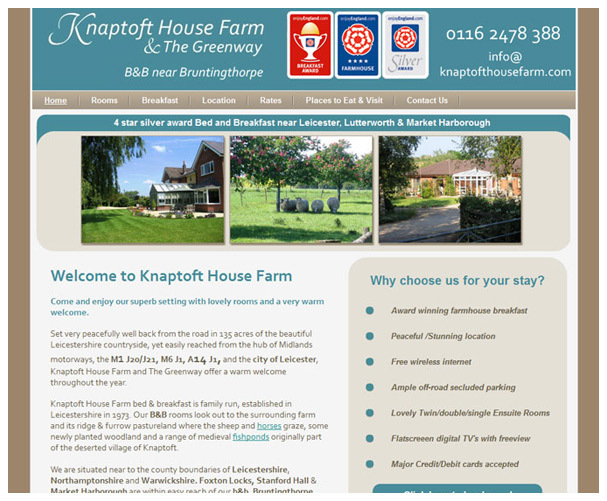 A nice showcase for this bed and breakfast in Leicestershire. 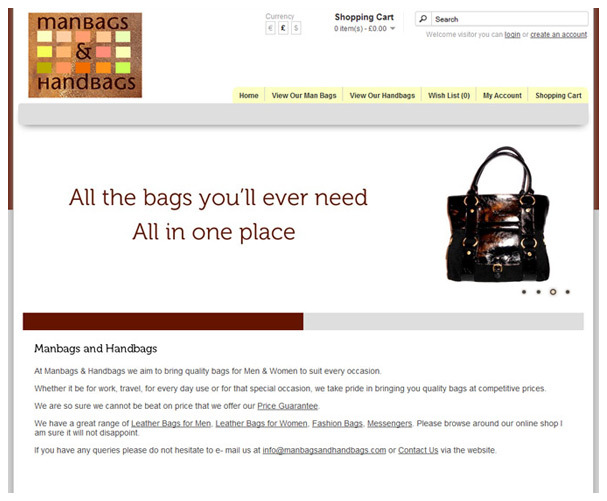 A full e-commerce website with a user account system and administrative area. Our brief on this project was to design a 'classy and professional website' which was easy to navigate. We think the finished project is both! Click the title to see for yourself. Another full e-commerce website design with user account capabilities and an administrative area. 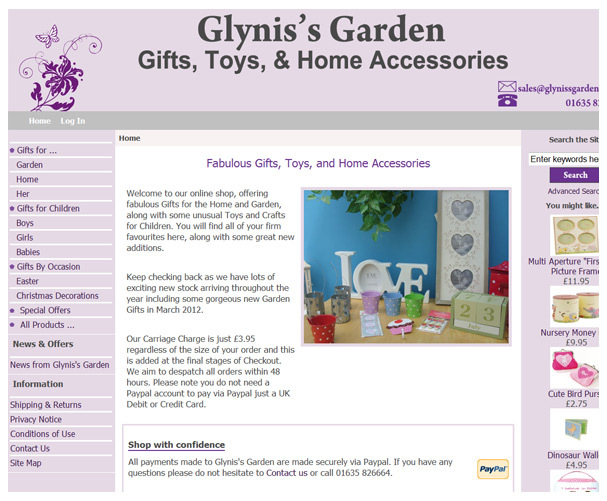 We were asked to work within a lavender and lilac colour scheme and ultimately designed a successful online shop! This project was also a redesign of an existing site. Using existing content we were able to simplify a very large website and update the overall styling to create something very bright, fun and eye catching. Whatever your business, Loaded.com Web Design caters to your needs by providing the features you want in an easily managed Web site package. Just take a look at the selection above to see how Loaded.com Web Design never forget that it's your site, designed around you and your business, built to enhance your image. With each web site design treated as a unique project, the results will always stand out from the crowd. From artists to bed and breakfast, sales to fitness, holidays to handbags, the Loaded.com Web Design team have it covered, bringing flair and individuality to each and every design. Just imagine what Loaded.com Web Design could do for you!